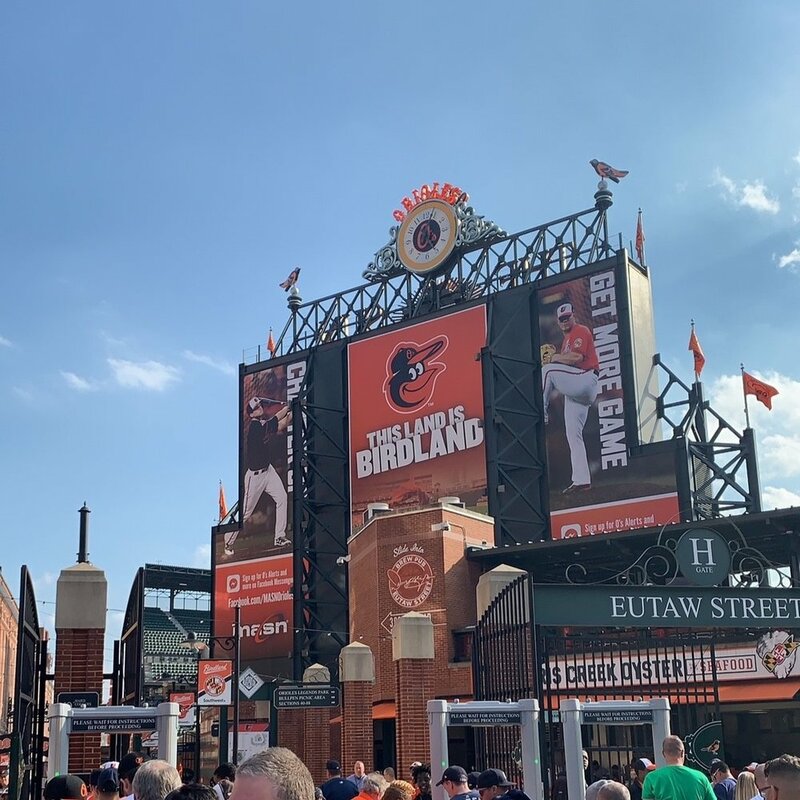 Babe and I went to Baltimore for his surprise birthday trip last weekend and while we enjoyed ourselves, we definitely noticed the lack of friendly service out there. We stayed near the inner harbor as I planned to take him to Camden Yards for the Orioles vs Yankees game on Sat. I wanted to be within walking distance of everything so we didn’t have to spend extra on cabs or worry about driving. We checked into our hotel on Fri evening, and the lackluster greeting was a bit of surprise. It was slow, and there was only one other person checking in besides us. We stayed at the Delta by Marriott and I was a bit taken aback, especially since she acknowledged my status with them, but offered none of the pleasantries or warmth I typically associate with Marriott and its properties. I will review the hotel separately as we did have a few issues. Even though he is normally more laid back about these things than I am, babe had a few qualms. We got settled into our room and decided to have dinner in the hotel restaurant since we were a bit tired from work and travel. When I tell you I have not had a worse experience in a hotel restaurant… the only worse experience was the restaurant in the Days Inn by the Detroit airport, but at least in Detroit they were polite. From the moment we seated ourselves, I knew it was a mistake, but I was hungry so we stuck it out. The Killmonger wannabe at the bar came over after a few minutes and took our drink orders, albeit casually. He perched himself on the arm of the chair and nonchalantly stated that most of the drinks on the cocktail menu couldn’t be made because the menu was a bit off. Welp ok then. Standard drinks for us. The service was ridiculously slow. Granted there was a group of 6 people at one table and 3 people at the bar, but it still took much longer to get our drinks and the server’s attention. The 2 girls that came in AFTER us got their food and drinks before we even got the server to come take our order. And honestly, the food was not that great to have waited 30+ minutes. Our experiences were similar in pretty much every place we went to over the weekend. The best service we had was at the ball game from ONE vendor. Everywhere else it was like no one wanted to be at work, seemed bothered to have to take orders, or do their job in general. So maybe that area of Baltimore is not known or trained in hospitality. Which is weird given the few attractions in the area. It definitely put me off from wanting to come back around there. 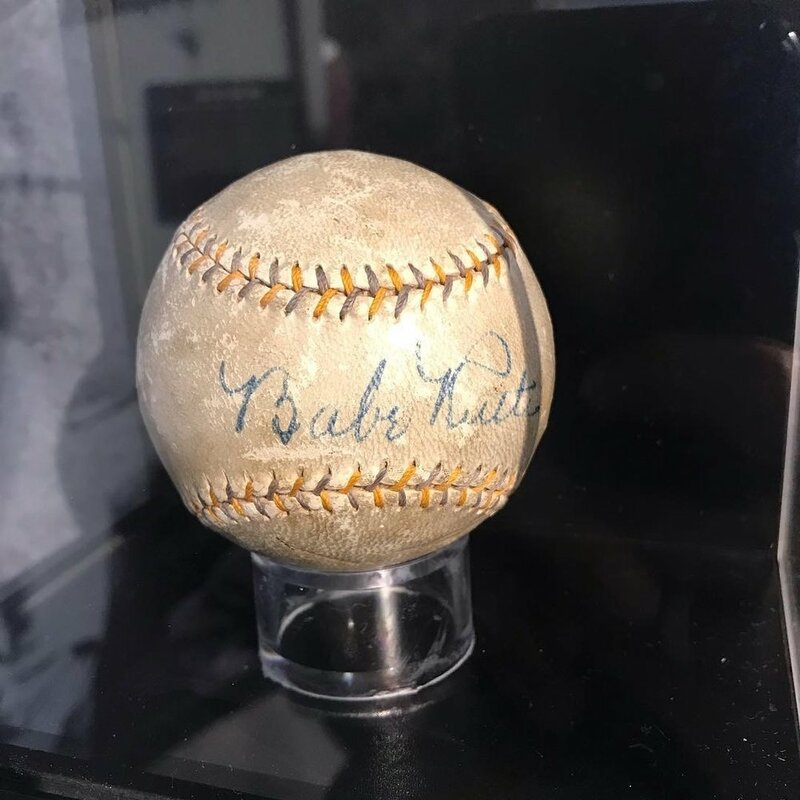 On the upside, I surprised babe with a visit to Babe Ruth’s Birthplace Museum before the game. 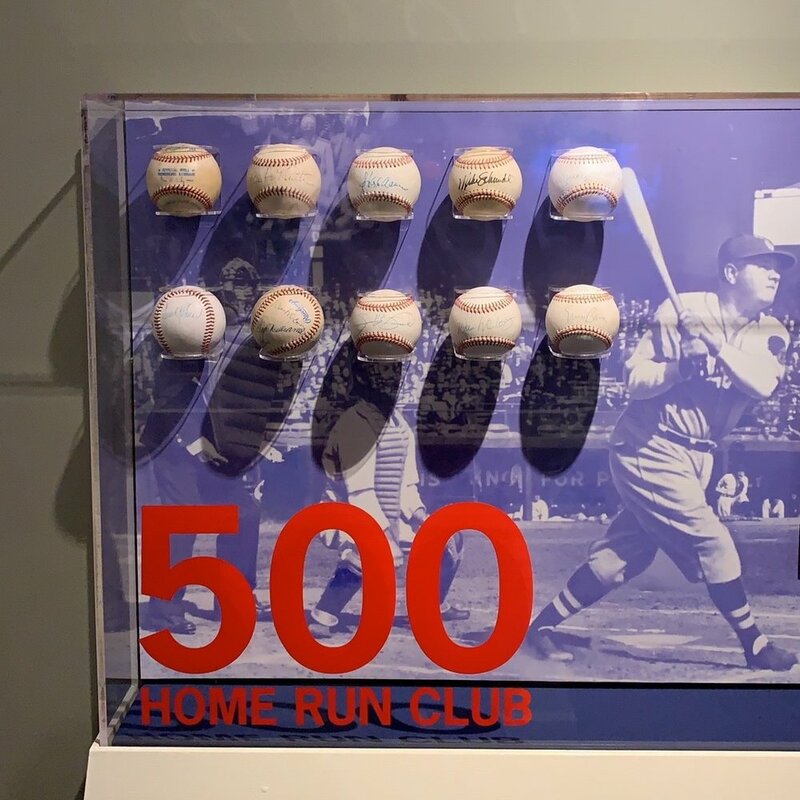 It was great to see where the Bambino grew up, and learn more about his life – in and out of baseball. The Yankees won against the Orioles, I ate tons of ball park food, and we got our steps in for the day. We also got to see the amazing National Aquarium and their rainforest! The whole layout for the aquarium guided you at a good pace, and had a good flow to it that I enjoyed. As a former museum worker, well planned flow of traffic is appreciated. Overall, we made the best out of the trip, but we both agree we would not be in a rush to go back any time soon. Staying in a different part of town might help, but it will still be awhile.